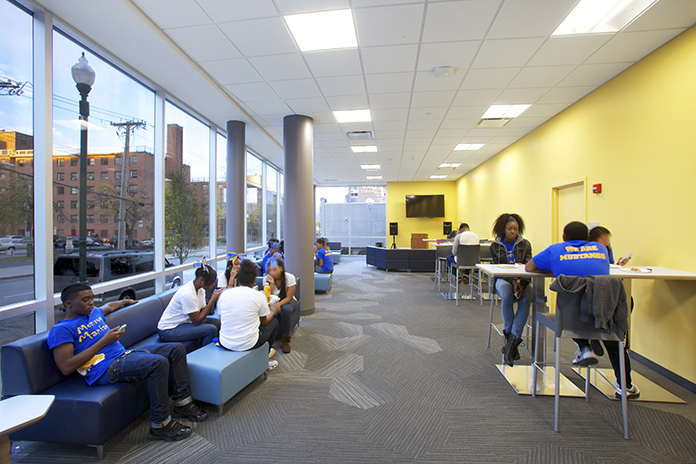 We know that COLLEGES & UNIVERSITIES strive to attract the generation’s next leaders. 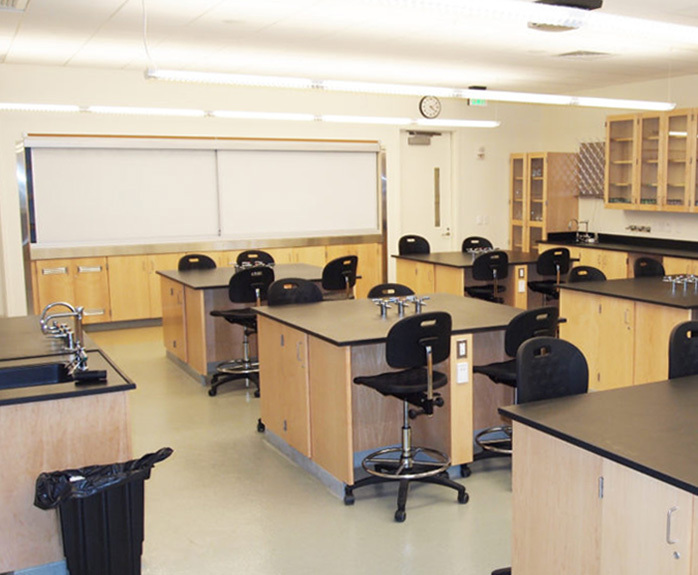 OLA’s higher education portfolio dates back to 1974, proving a deep understanding of the facilities and infrastructure required to consistently support the advancement of students. 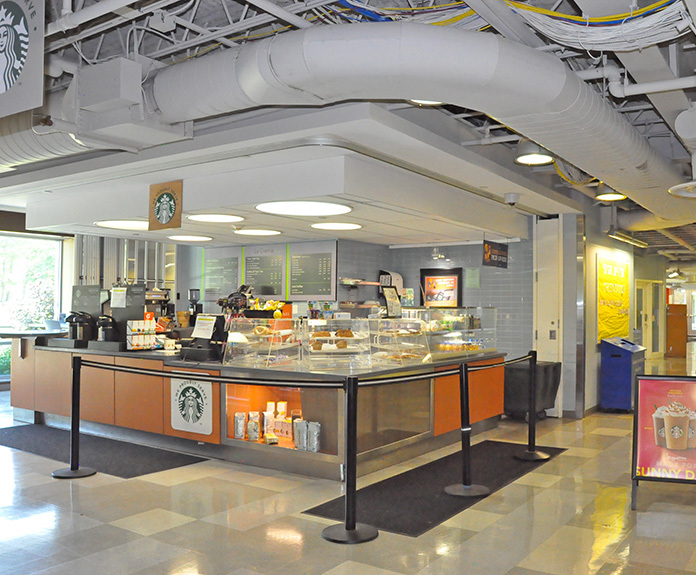 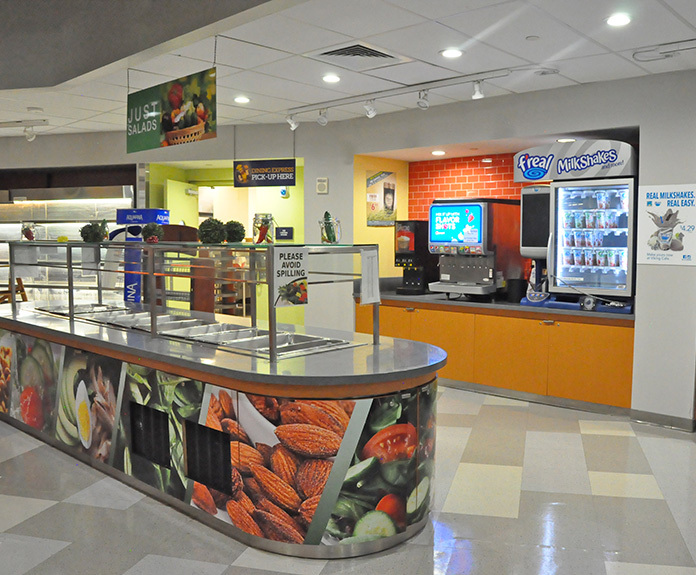 Renovation and 16,000 square foot expansion to the existing 50,000 square foot Student Center. 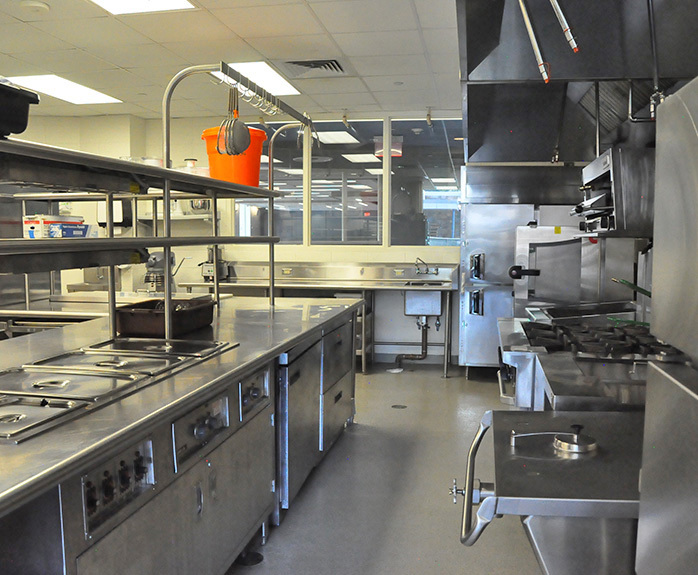 Renovations consisted of new kitchen and dining facilities, teaching kitchens, new common areas, club rooms, classrooms and offices. 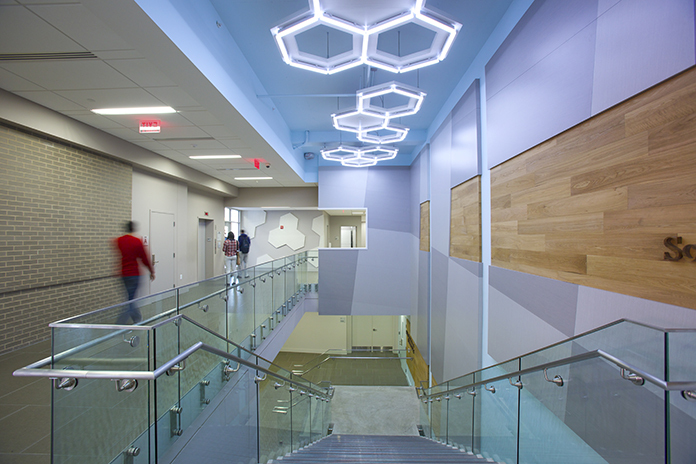 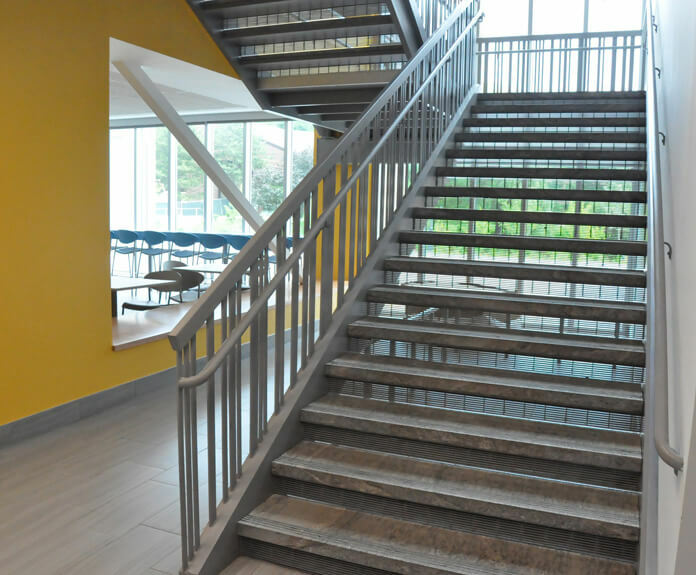 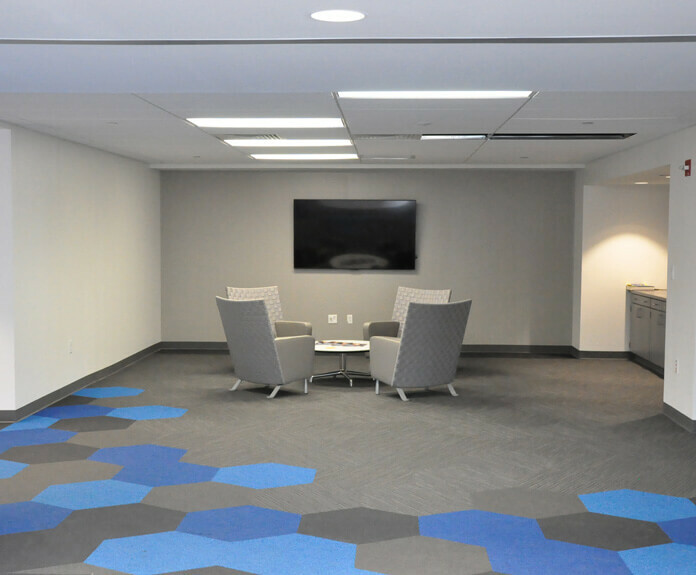 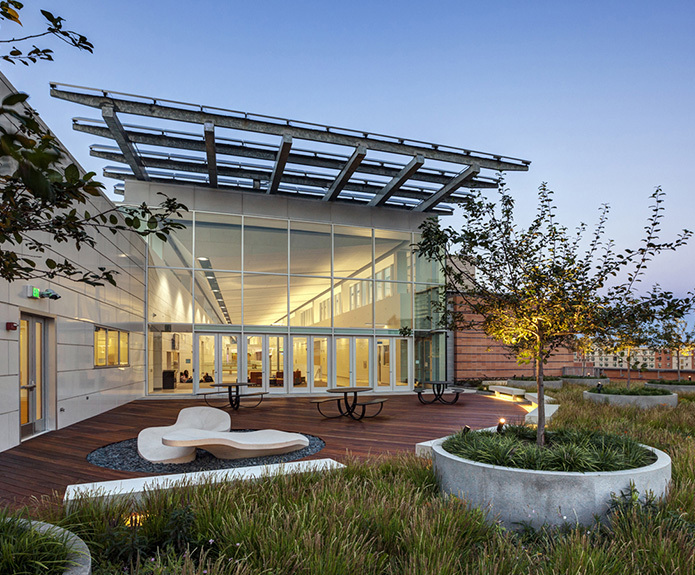 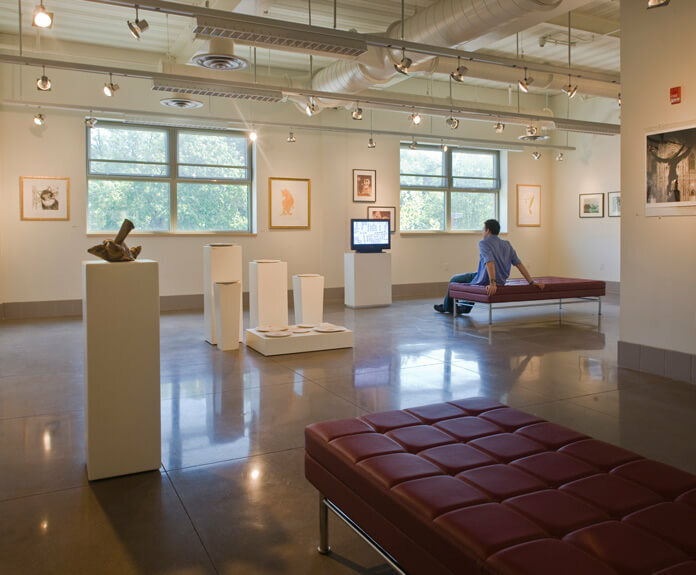 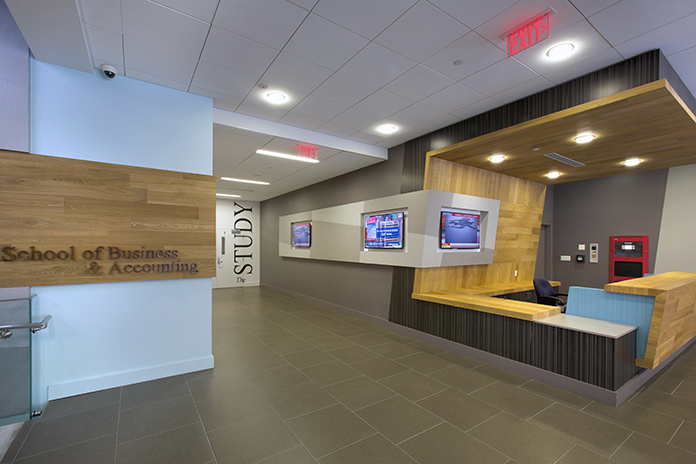 OLA’s design included new lighting, fire alarm, HVAC systems, extension of campus DDC controls to the building, and addition of a fire sprinkler system to the building. 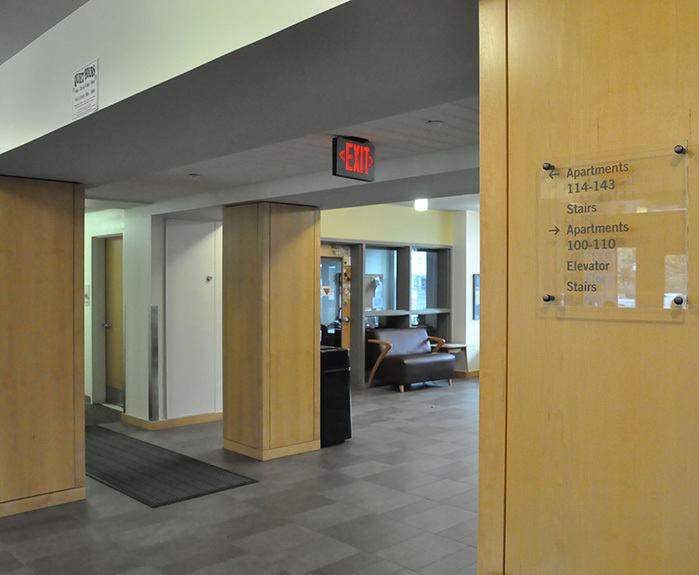 The project required upgrades to the building electric, gas, and water services. 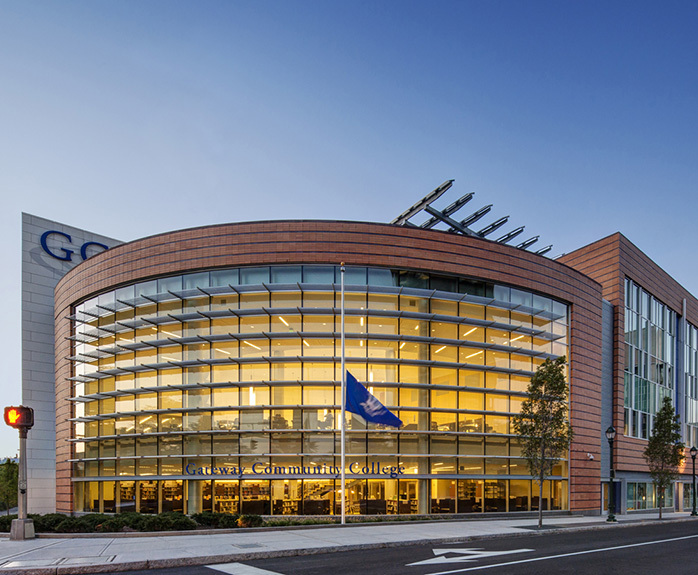 MEP design includes an evaporative chiller, condensing boilers, distributed outdoor air system, demand controlled ventilation, and daylight controlled lighting to achieve 50% energy cost reduction compared to the LEED baseline. 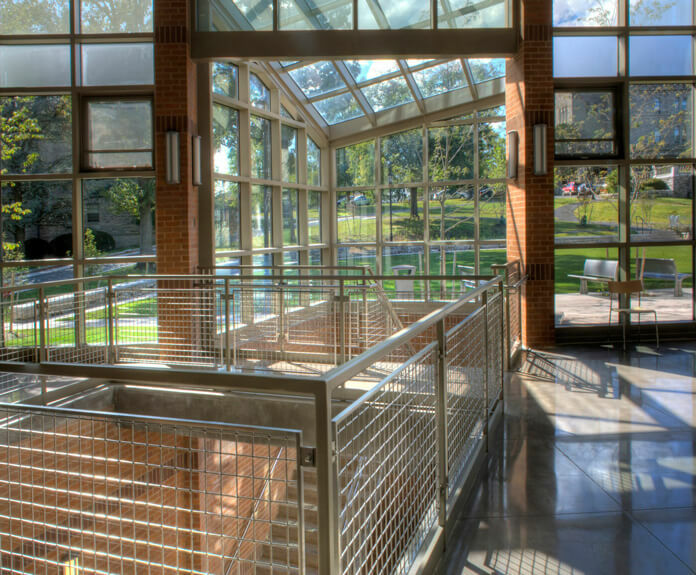 A photovoltaic electric system generates 13% of peak use. 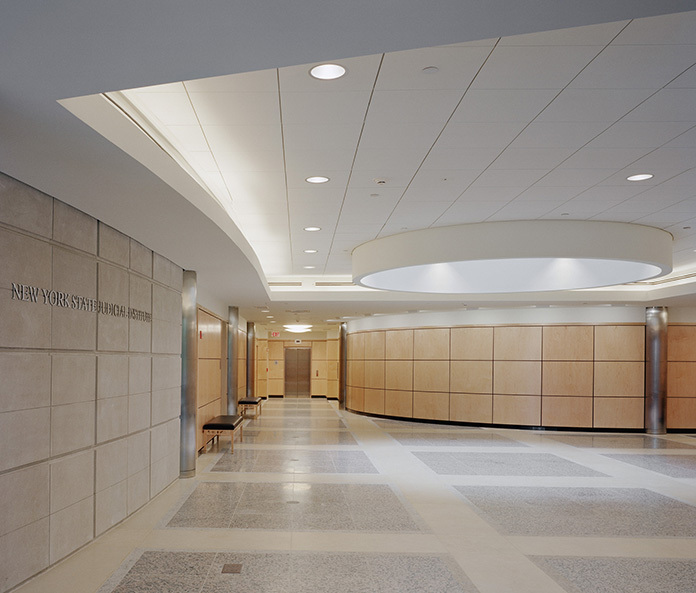 Water conservation features utilize ultra-low flow fixtures and waterless urinals to save 60% compared to the LEED baseline. 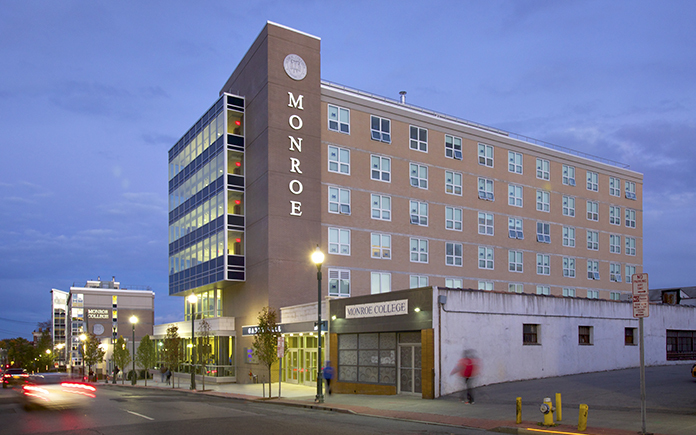 OLA performed the MEP systems design for Monroe College’s new six story multi-use building, Gaddy Hall. 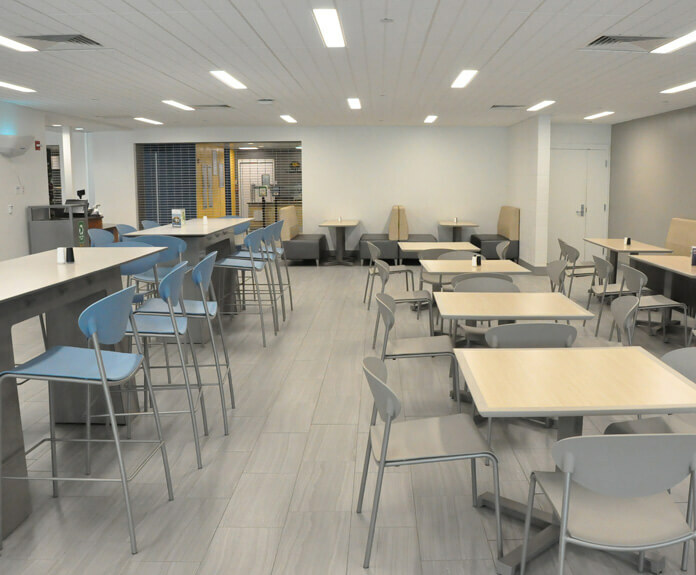 In addition to the 100 dorm rooms, there are 7 classrooms for The School of Business and Accounting, offices for administration, and a 250- seat cafeteria. 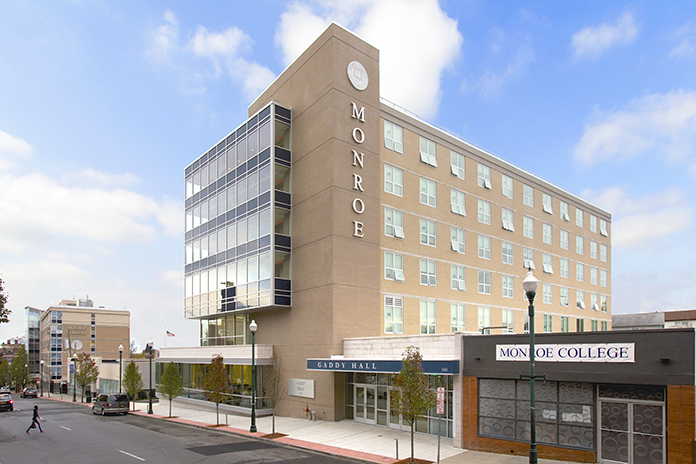 The project was an effort on behalf of the College’s desire to revitalize downtown. 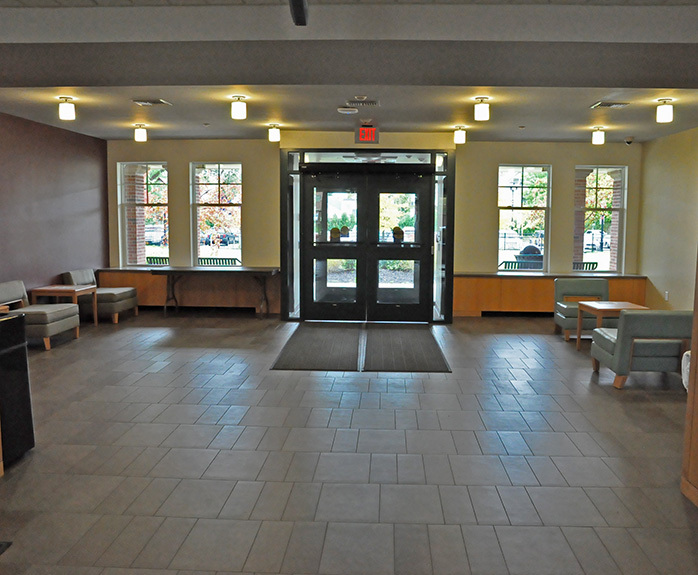 The building integrates dormitories, classrooms, and study environments to best support the current students and attract prospective students. 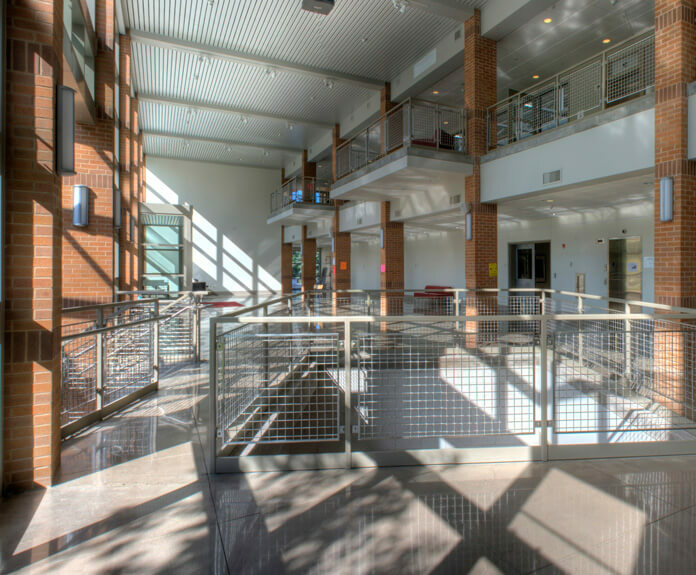 New 360,000 square foot community college campus on five levels with a 201,000 square foot, 600 space parking garage. 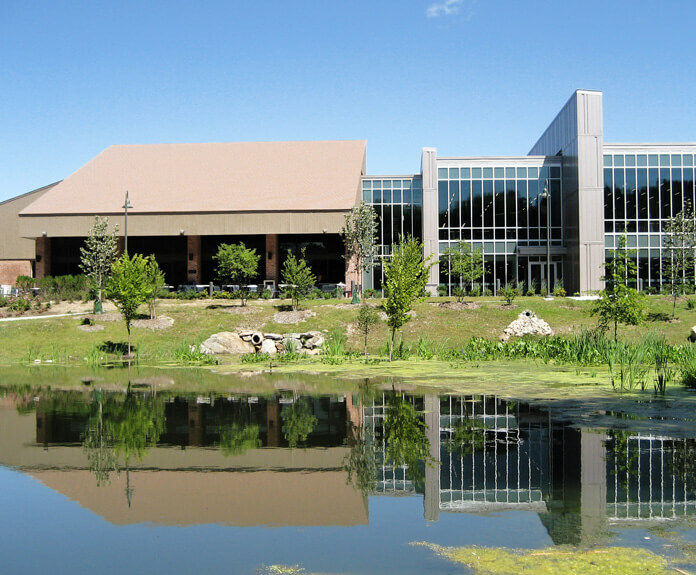 Gateway Community College provides education in the fields of nursing, teacher training, engineering trades, information technology and computers, and food and hospitality. 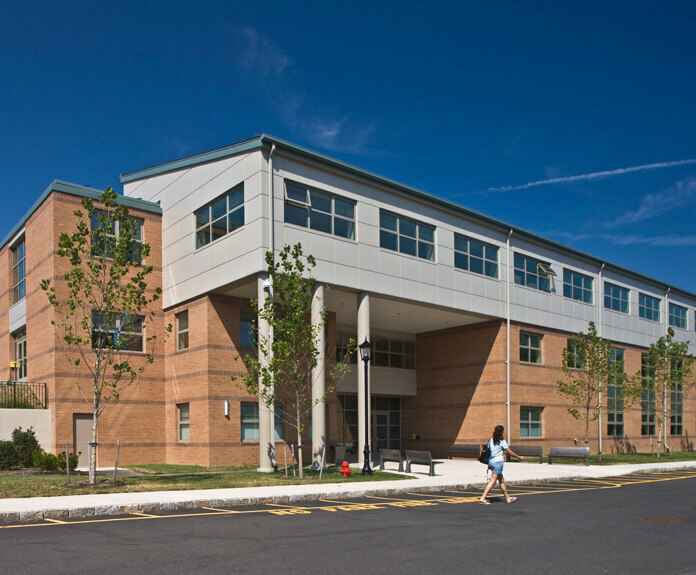 MEP systems included a central boiler plant, central chiller plant, large central station air handlers, demand controlled ventilation, solar domestic hot water heating, photovoltaic solar-electric power generation, and high efficiency lighting and lighting controls systems. 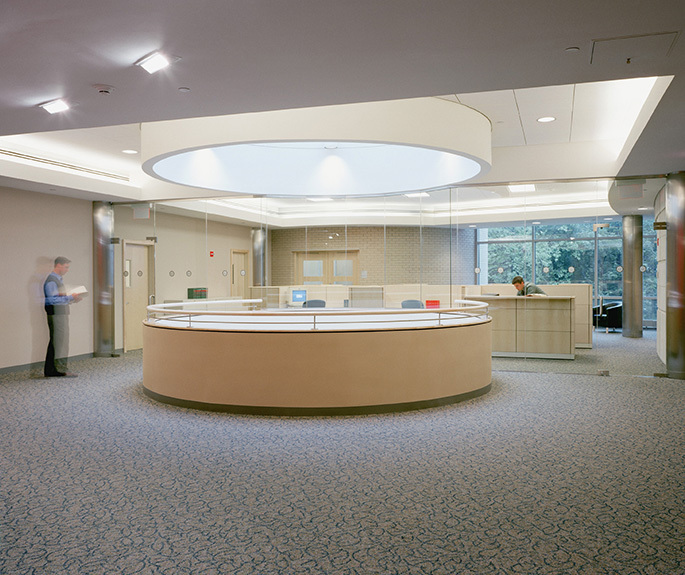 OLA performed commissioning services, which covered both LEED fundamental, and LEED enhanced commissioning. 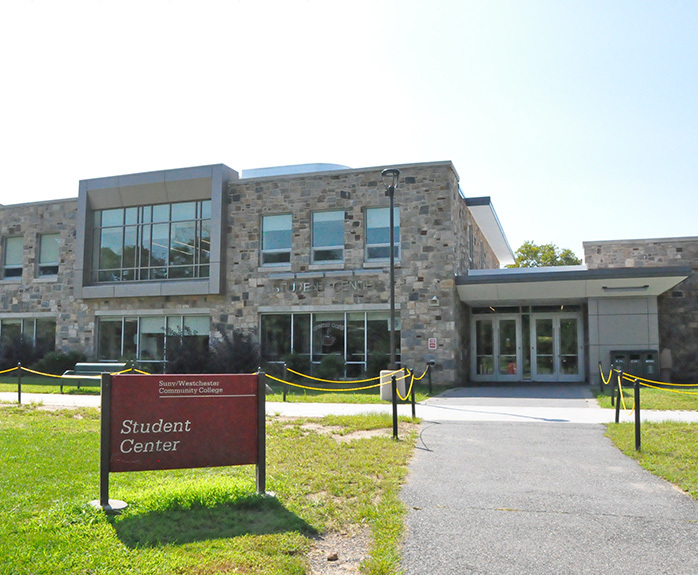 Renovation and addition to Kessel Student Center, and two new residence halls. 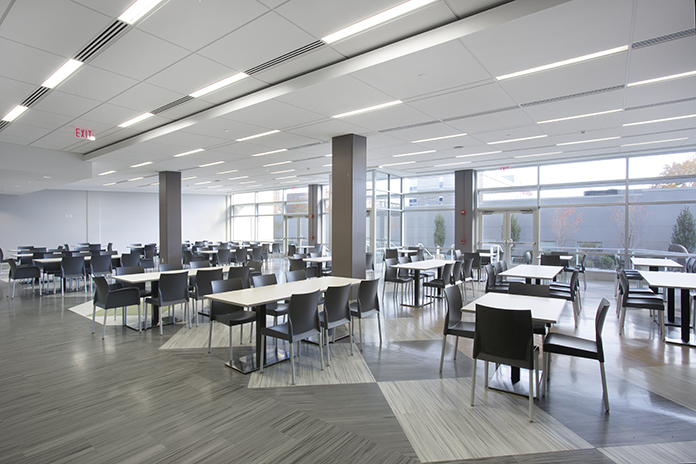 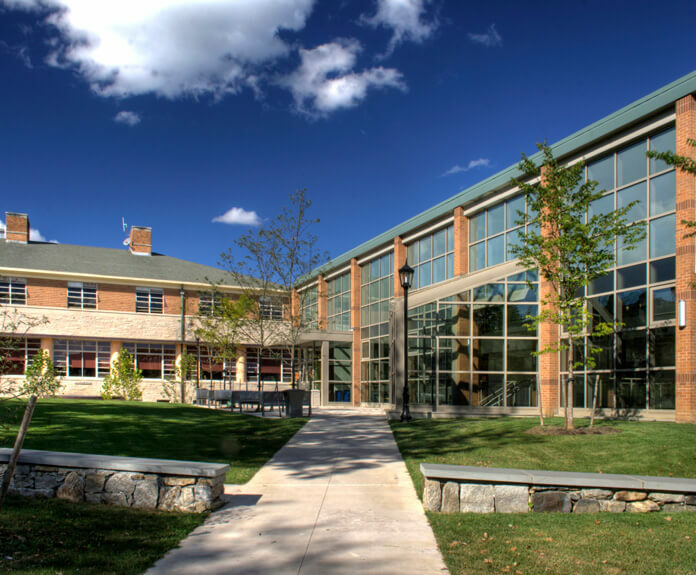 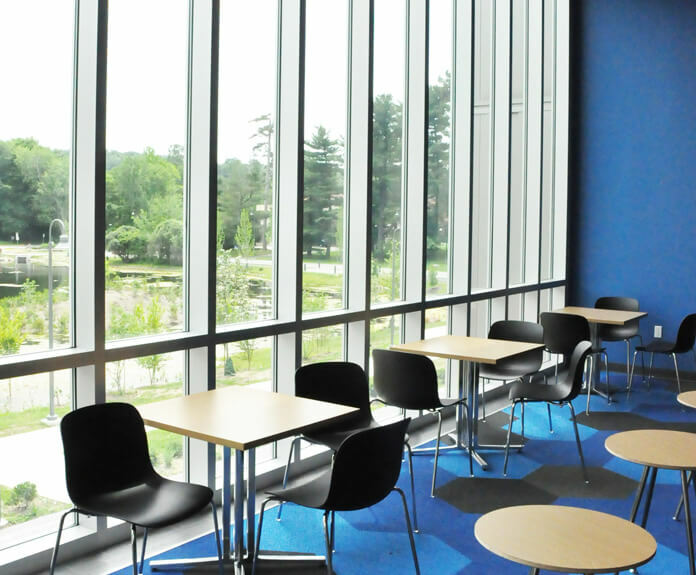 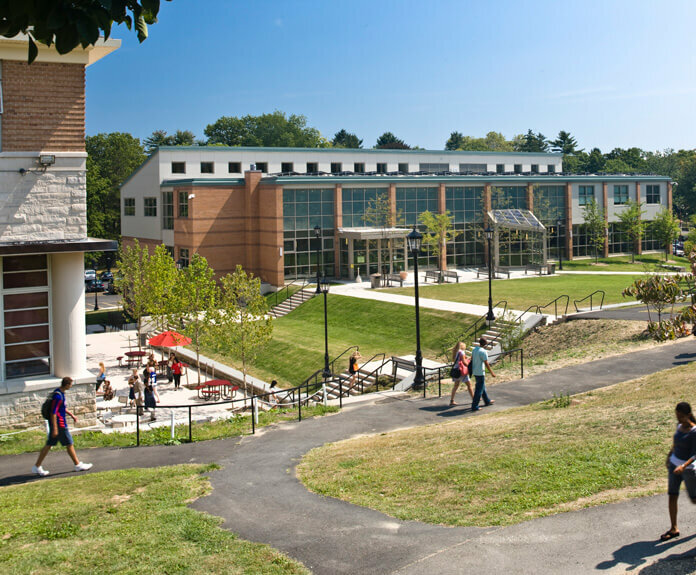 OLA’s team commissioned the 66,000 square foot renovation and addition to Pace’s Kessel Student Center located on the Pleasantville campus. 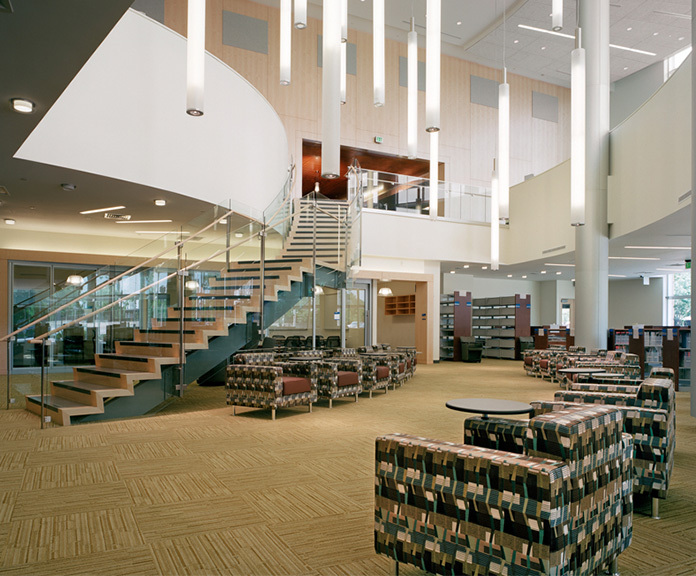 As part of the project’s optimization of energy system operation, constant volume air handling units were replaced with variable volume air handling units and all old existing temperature controls were converted to a new computer based controls system. 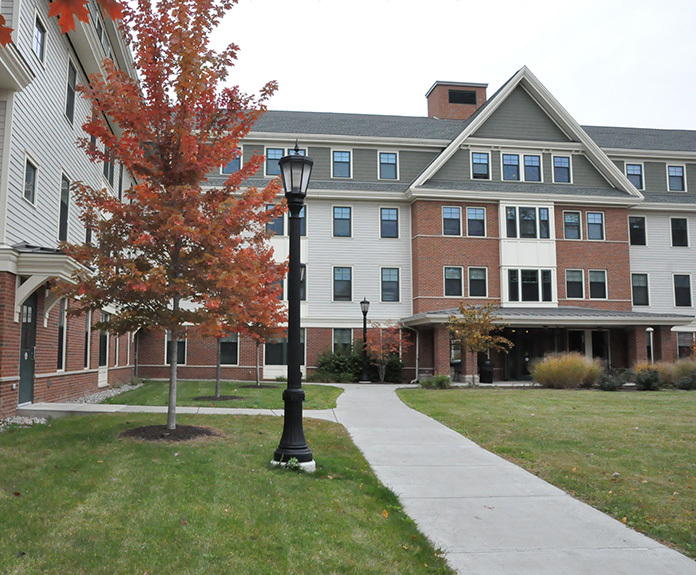 Two new, four-story student residence halls were also part of this project; one 125,000 square feet, and the other 96,000 square feet. 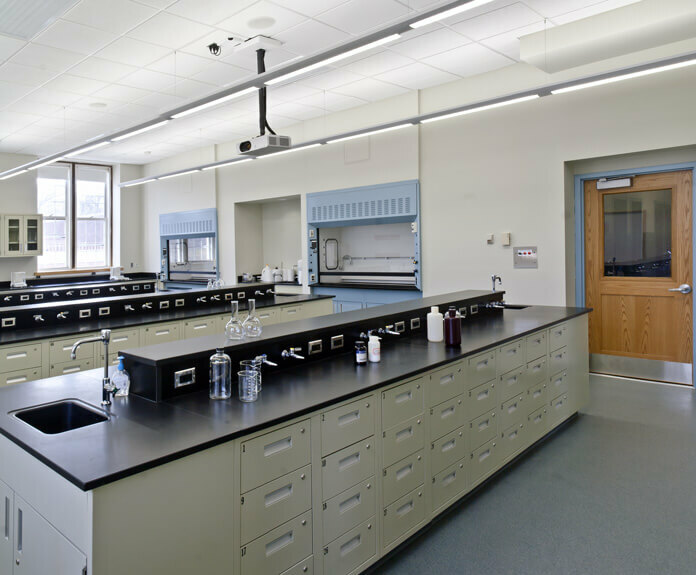 $2.2 million renovation of the third floor in the science hall. 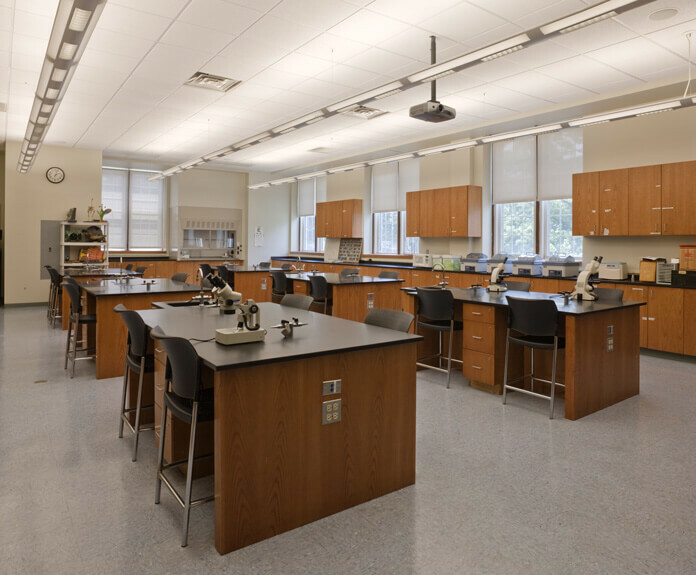 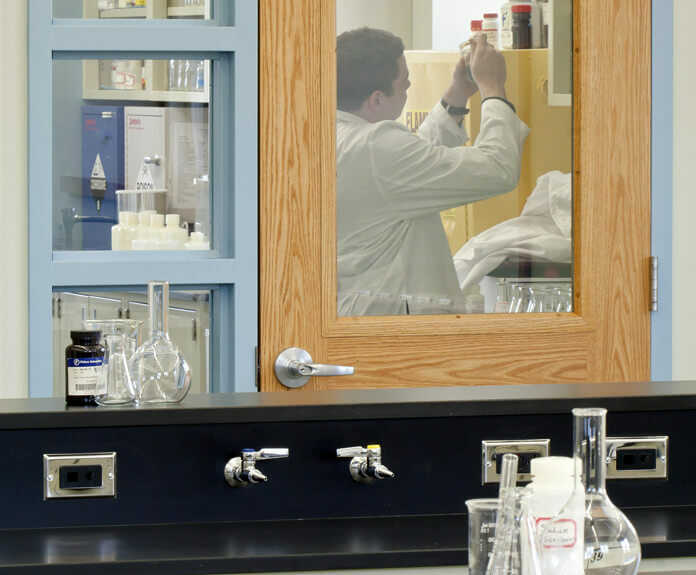 Renovated area includes the construction of an Organic Chemistry Lab, a Teaching Lab and a Preparatory Room. 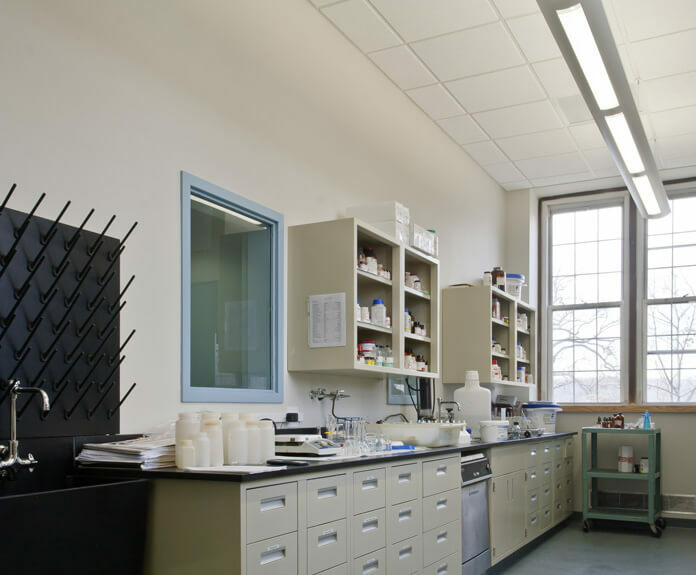 The labs contain a total of seven exhaust air hoods. 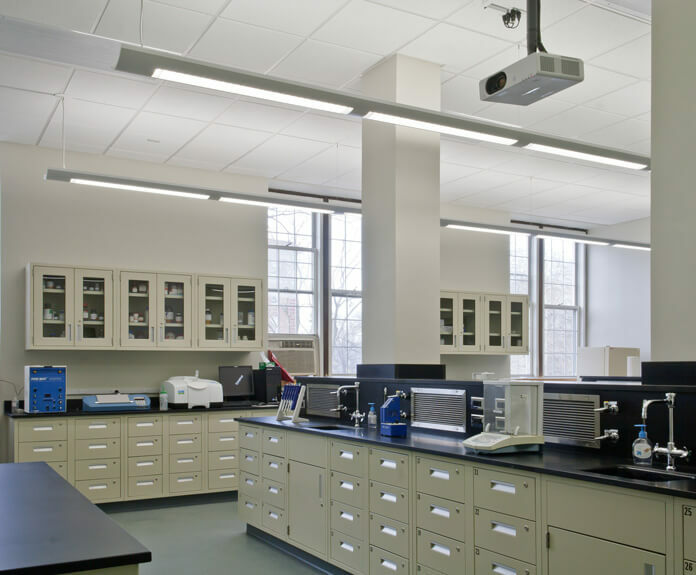 New variable volume exhaust and make up air systems were designed for the hoods. 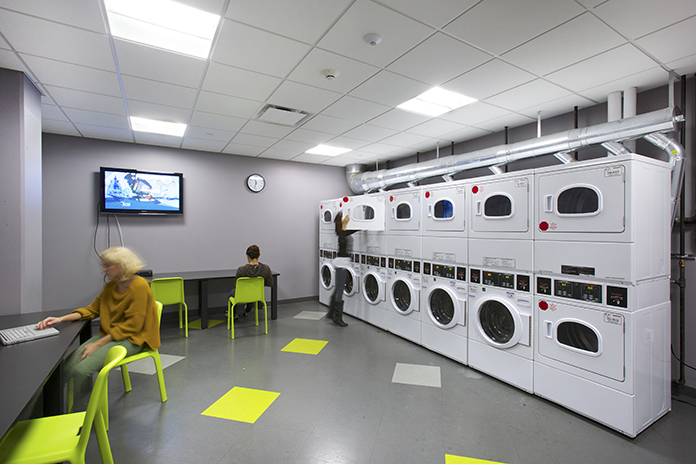 The renovation also contains drying ovens, refrigerators, compressed air, gas, vacuum, nitrogen, and acid neutralizing sumps. 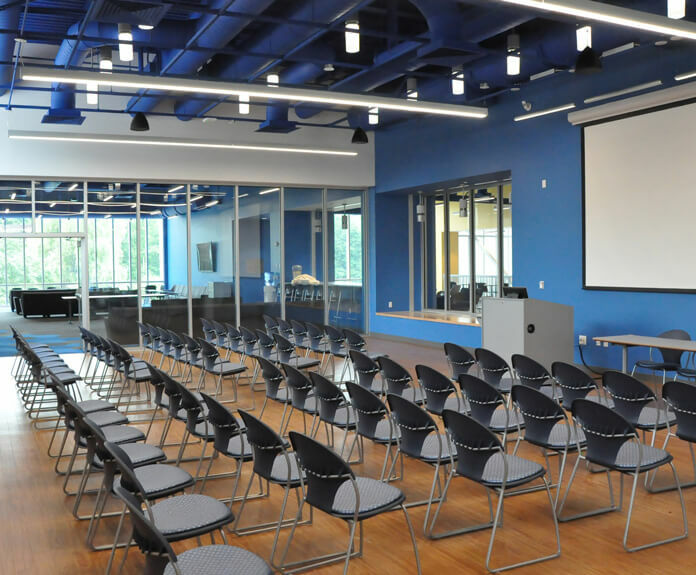 New 28,000 square foot training center at Pace University for continuing education by New York State judges and their staffs. 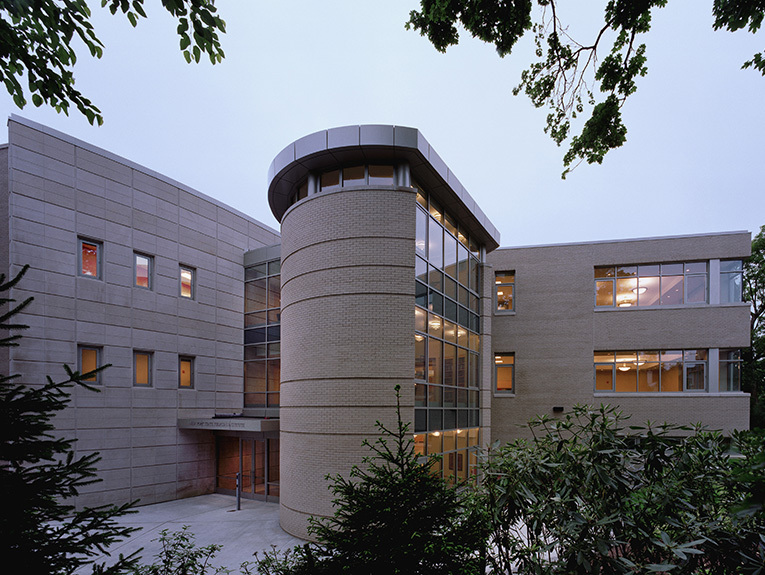 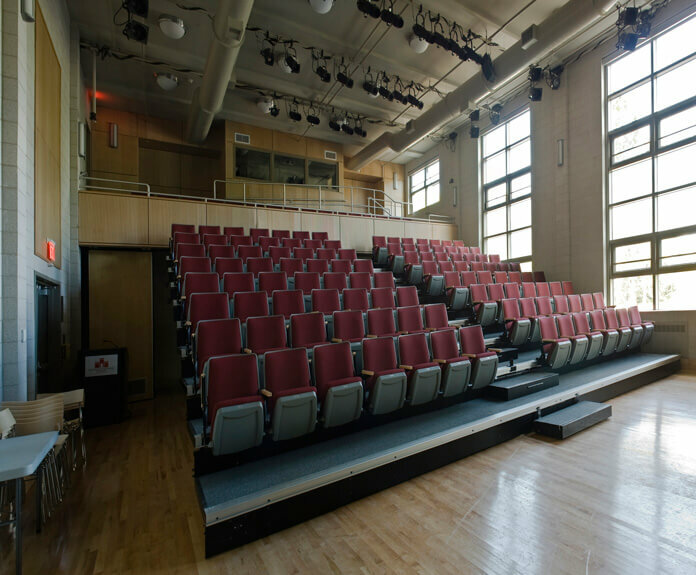 To make way for the center, an existing building was demolished and was replaced with a state-of-the-art 3-story structure containing lecture room/mock trial courtroom with data ports at each student location. 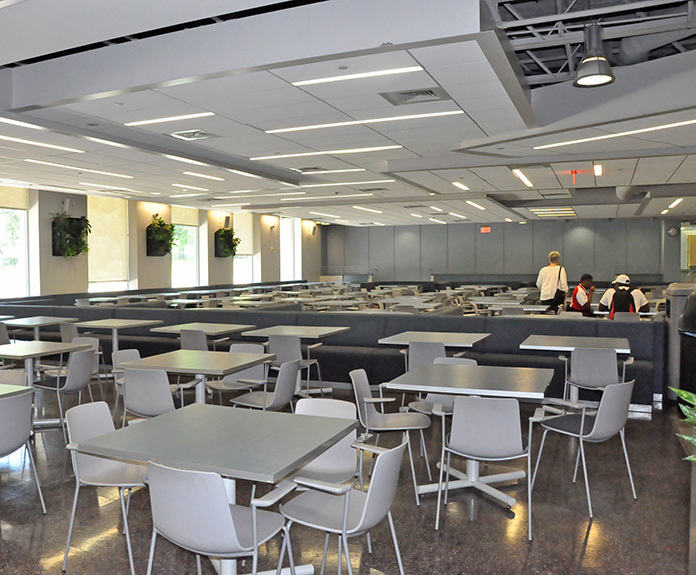 The building also houses classroom,conference rooms, a business center, and a 160-seat dining facility with a full kitchen. 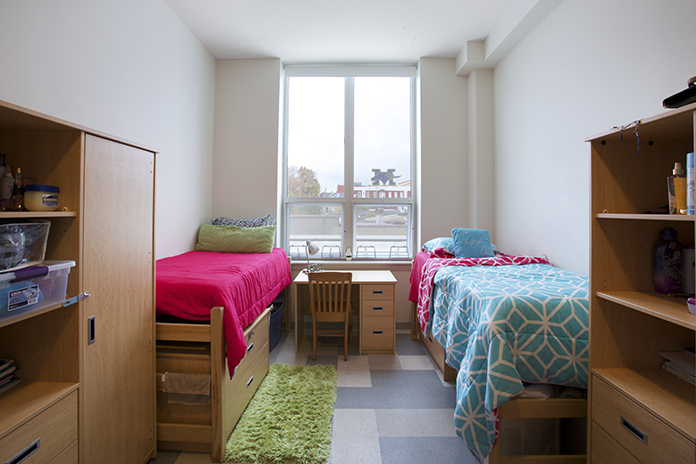 New 94,000 square foot dormitory building. 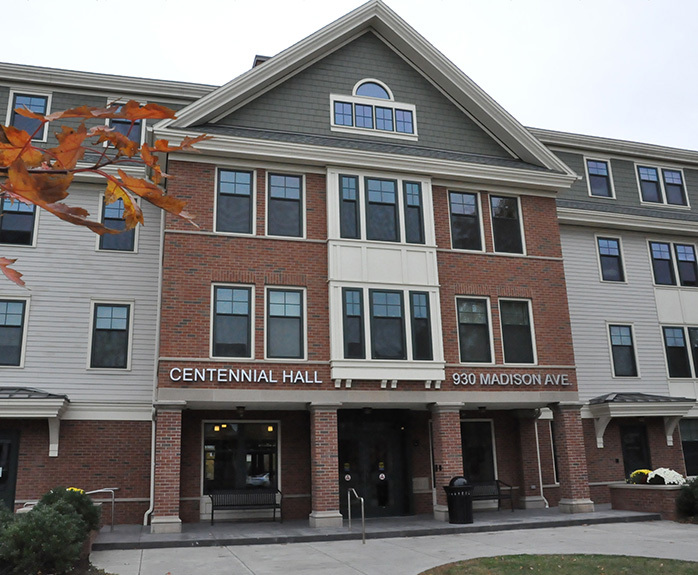 The new student residence hall, Centennial Hall, is a four-story student building consisting of 66 apartments, common rooms for group study, and the Burger Studio Cafe. 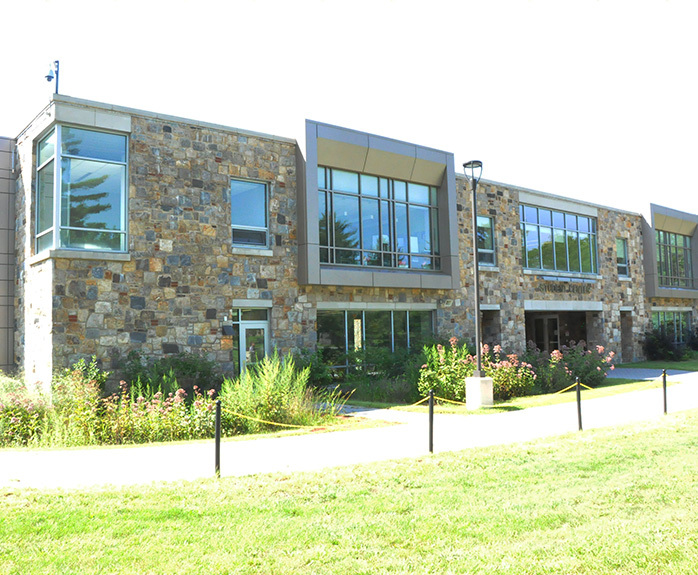 Green design strategies for the project include a closed-loop geothermal heat pump system with a supplemental gas-fired, high-efficiency hot water boiler and high-efficiency lighting and lighting controls.